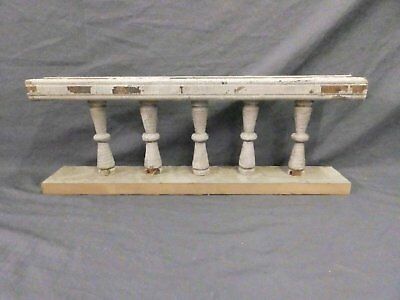 Seller: suzastertt (1,021) 100%, Location: Atlanta, Georgia, Ships to: US, Europe, CA, JP, AU, Item: 264235047835 circa 1890 victorian porch spandrel spindle.Has old crackled white paint. 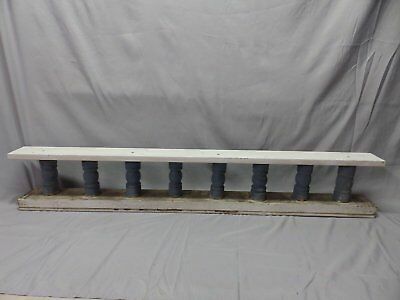 Measures approximately 6” high and has dowels on both ends with dowels it is 8” high and approximately 2” wide at its widest point. There are more than 100 available, so if you are interested in a bulk purchase, please message me. 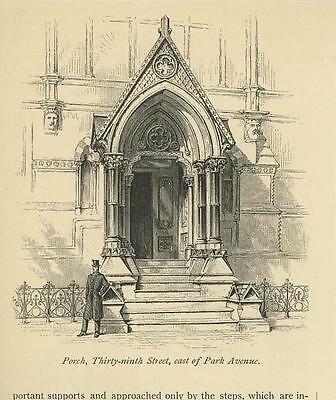 ****PLEASE NOTE: you are buying architectural salvaged items. These are nearly 125+ years old - have been outside in the elements for a long time. They do NOT look like they came off the shelf at Lowe's or Home Depot. They have character flaws, dings, dents, bangs, & bumps along with OLD PAINT! All of these blemishes give them character! If you are interested, I have photographs of the actual house. We are in the process of demolishing it for salvage and have many different parts and pieces that we will begin listing. We are so sad that this house is being demolished, but the previous owner let it sit for approximately 10 years and it had roofing issues so we are unable to restore. It is a rural southern GA gothic victorian home that is approximately 3,500 square feet. Her name was the ‘BirdSong House’. She is mostly original with beautiful heart pine floors, all original trimwork and pegged rafters. A picture is worth a thousand words, so -- click on a photo, then click on the "zoom" function and mouse over the photo to examine the item(s) in detail, and determine the condition for yourself based on what you observe. The photos are part of the description. SMALL PRINT· Most items are vintage or pre-owned and come from estate sales so I cannot say with certainty that there are no pet or smoking odors. That said, if an odor is present (I have a pretty sensitive nose J) it will be mentioned within the body of the listing.· I look over every item carefully for flaws and attempt to accurately describe any and all defects, but the very nature of pre-owned and vintage items may have small defects that I have missed. If you find a defect, please email me and I will try and work out an equitable solution.· I only accept Paypal and Payment is due within 4 days after the auction is over. · International shipping is available for most items, but purchaser is responsible for any import duties, fees and taxes. Additional fees and shipping charges apply.· I also offer multi-item shipping discounts, just ask! Thank you for looking and happy bidding! I sure hope you’ll take a look at my other items up for auction as well. All my auctions are no reserve. _gsrx_vers_827 (GS 7.0.13 (827)) Condition: This item is a architectural salvage & antiques piece. They are NOT new and contain blemishes, scratches, dings & other character flaws. If there are MAJOR issues such as cracks, breaks or rot we will note in the listing description. 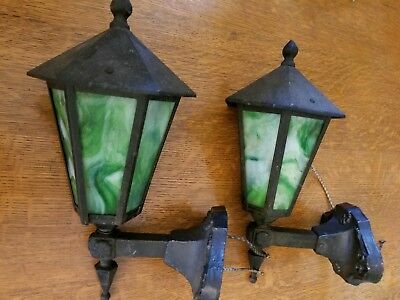 Please understand you are buying salvaged elements, these pieces are over 100 years old. While not PERFECT condition, they do hold a quality in their craftsmanship & content unmatched by todays products sold at home remodeling stores. Popularity - 17 views, 0.4 views per day, 44 days on eBay. Good amount of views. 0 sold, 19 available. 17 views, 0.4 views per day, 44 days on eBay. Good amount of views. 0 sold, 19 available.